Ripple price failed to gain bullish momentum above $0.3250 and declined recently. XRP bears are gaining control and the price could extend the current downside correction. Ripple price formed a double top pattern near the $0.3265 resistance level. There was a break below a contracting triangle support at $0.3220 on the 30-minute chart. XRP price could extend losses below $0.3200 and it could test the $0.3165 support. 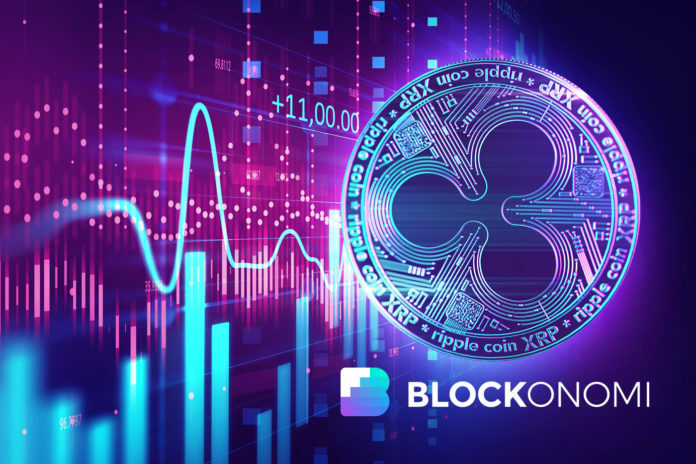 Buyers made another attempt to pushed ripple price above the $0.3250 and $0.3260 resistance levels, but they failed. XRP formed a double top pattern near the $0.3265 resistance level and later started a fresh bearish wave versus the US dollar and bitcoin. Looking at the 30-minute chart of XRP/USD, the pair traded as high as $0.3266 recently before starting a downward move. It broke the $0.3240 and $0.3220 support levels to move into a bearish zone and settled below the 25 simple moving average (30-minute chart). During the decline, there was a break below a contracting triangle support at $0.3220 on the same chart. As a result, bears took control and pushed the price towards the $0.3190 support level. A swing low was formed at $0.3186 and before the price started a short term upside correction. It moved above the $0.3200 level and the 23.6% Fib retracement level of the latest slide from the $0.3266 high to $0.3186 low. However, the previous support at $0.3220 and the 50% Fib retracement level of the latest slide from the $0.3266 high to $0.3186 low prevented further upsides. The price is currently moving lower and it could break the $0.3186 swing low in the coming session. The next key support is near the $0.3165 level, where buyers may emerge. Having said that, if ripple bears remain in action, there are chances of more downsides towards the $0.3155 or $0.3140 support levels. On the upside, a break above the $0.3220 resistance is needed for a decent rebound. The main resistances on the upside are $0.3240, $0.3250 and $0.3265, where XRP buyers are likely to face a strong selling interest. 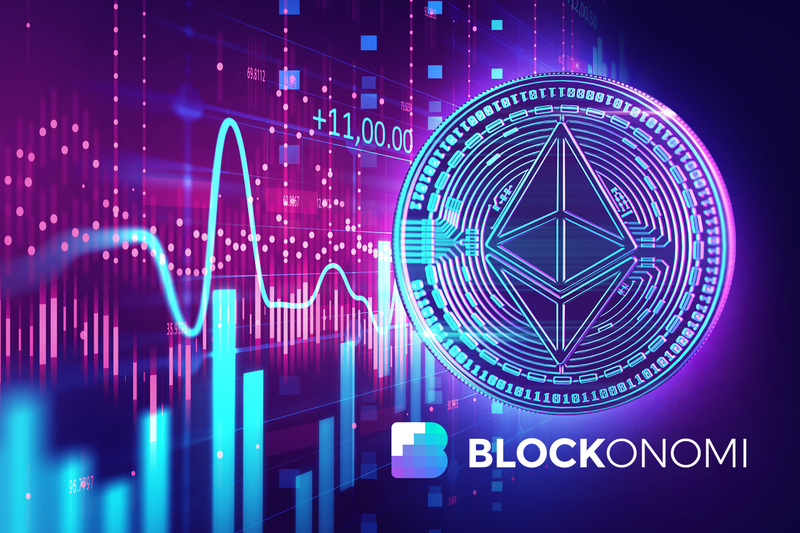 The post Ripple (XRP) Price Prediction: Inching Lower As Bears Took Control appeared first on Blockonomi.